NASHVILLE, TN — Marlene Eskind Moses, an internationally recognized family law expert and founding manager of MTR Family Law, PLLC, has been selected for inclusion in the 2017 edition of Mid-South Super Lawyers. Each year, no more than five percent of lawyers in each state are selected for inclusion in Super Lawyers. Moses is President of the International Academy of Family Lawyers USA Chapter. 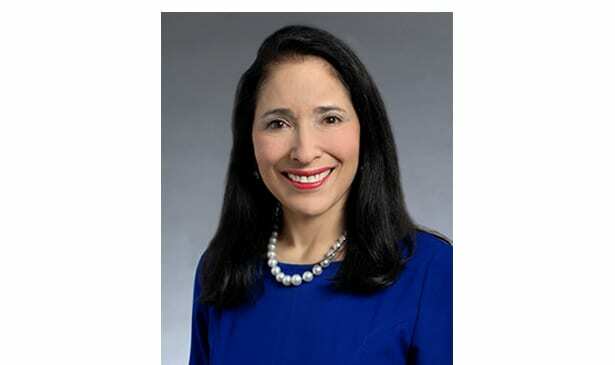 She is past-president of the American Academy of Matrimonial Lawyers (AAML) and was awarded the organization’s Outstanding Fellow of the Year Award. She is a Fellow of the American Bar Foundation, the Tennessee Bar Association Foundation and the Nashville Bar Association Foundation. She is a Diplomate of the American College of Family Trial Lawyers and serves on its Executive Committee. Moses graduated from Tulane University with a Bachelor of Arts degree and Masters of Social Work. In 2012, she received the Distinguished Alumnae Award from the Newcomb Alumnae Association of Tulane University. Moses received her law degree from the Nashville School of Law and has been honored with the Nashville School of Law Distinguished Alumni Award.